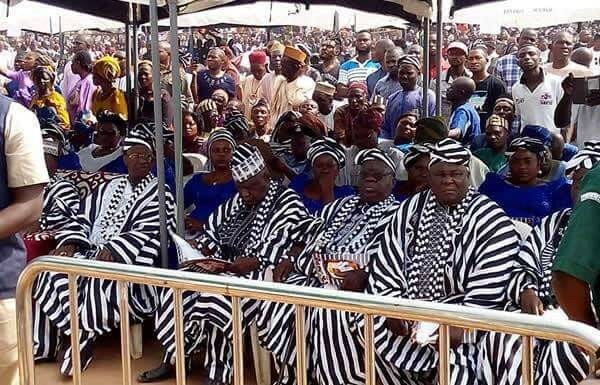 Tiv Elders Place Ban On Traditional Marriage Festivities And Peg Traditional Marriages Expenses At N100k – The Benue State Tiv Area Traditional Council (TATC) has placed a ban on the practice of holding festivities in the house of a bride’s parents during traditional marriages. They stated that party-like activities are not part of their culture and are now dismissed. The Elders also stated that traditional marriage ceremonies where bride price is to be paid should only involve the elders of the two families concerned without inviting a large number of friends. The council also mentioned that any Tiv girl to be wedded must have attained the age of 18 years and above so as not to violate the marriage tradition, which would attract the boycott by traditional rulers and elders and the denial of traditional marriage registration.